When baking bread products, you have a choice of three kinds of yeasts to use. Different bakers have their own preferences and no one choice is better than the other. Bakers can also use what is easily available, for example, in Nairobi; Active Dry yeast & Instant yeast are more easily available than fresh yeast. Here are explanations on how to use the three bakers’ yeast. 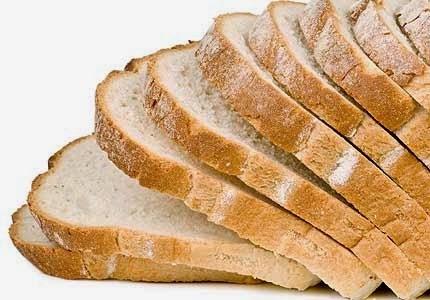 Fresh yeast is preferred by professional bakers due to its quality and short shelf life. However it can be quite rare to find locally. 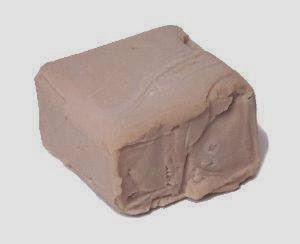 Fresh yeast comes in a solid chunk or cake and is the color of ivory, make sure it has no spots or discolorations. The texture should be crumbly and moist, make sure there are no hard spots. If you find any hard spots or discoloration, the yeast is not fresh and should be discarded. Fresh yeast is activated by crumbling the required amount for baking, then putting it in lukewarm water, add a pinch of sugar to speed up the activation process which should take about 5 to 10 minutes. It should get bubbly and sludgy in no time. Dry yeast is more available locally and looks like round pellets, some supermarkets sell them in sachets (50gms for about Kshs. 50 -60). Active dry yeast requires activation before use in your bread dough for it to work. Activation also lets you know if the dry yeast is of good quality. It is activated the same as the fresh yeast above. 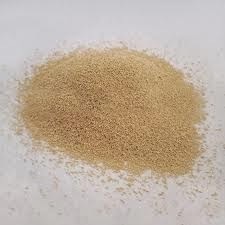 Instant dry yeast is dry and is made of smaller granules. The reason it’s called instant is because you can mix it into the dry ingredients while mixing and use lukewarm liquid to mix the dough. It does not require activation, however, you can activate it if you’re not sure of the quality or if you have had it in storage for a long time. It is the most available yeast variety locally, in supermarkets or wholesale distributors (500gms pkt for about Kshs. 275 or 100gms pkt for about Kshs. 85). That’s all about yeast for now folks ^_^ hope that was helpful. For any suggestions, feel free to comment below as always.